Buller’s march continued as they secured home advantage throughout the Heartland Championship playoffs with a gritty 29-24 derby victory over West Coast on Saturday. 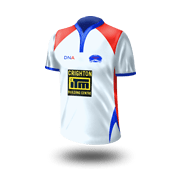 New Zealand’s smallest union jumped to a six-point lead following their seventh successive win and, with one round remaining till the playoffs, their tally of 32 points cannot be topped. Unbeaten Buller might have regained the Rundle Cup in Greymouth but they did suffer a few injuries, including a season-ending broken arm to centre Mike Lealava’a. Still, they will play for the Meads Cup (for the top four teams after the regular season) for the first time in their history and won’t have to travel away from Westport. Poverty Bay kept their mitts on second place – and secured a top-four berth – with a hard fought 17-9 win over Thames Valley in Paeroa, killing off the Swamp Foxes’ Meads Cup hopes in the process. 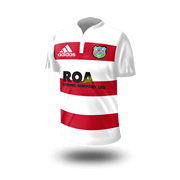 Thames Valley, who could not deliver a win for halfback Aaron McDonald in his 100th match for the province, have faded after a stellar start to the season and could yet miss the Lochore Cup playoffs (for teams ranked five to eight) if they lose to West Coast in Greymouth in the final round and other results go against them. Poverty Bay, meanwhile, face a crucial final round match against Horowhenua-Kapiti, who kept the pressure on with a 23-11 win against South Canterbury in Levin. Poverty Bay (26 points) can secure second and a home semi if they beat Horowhenua, who are third on 24 points, in Gisborne. 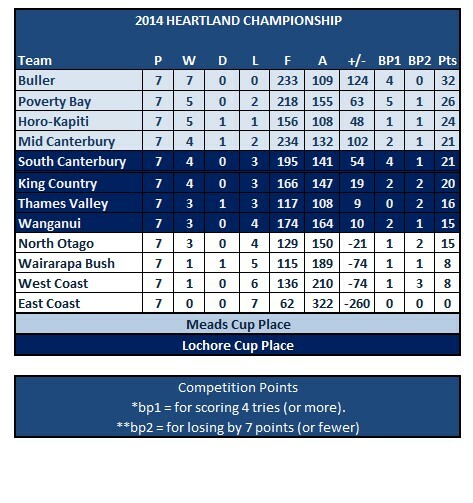 But a Horowhenua win would secure them second place and push Poverty Bay down as far as fourth, which would mean a trip to Westport. Defending Meads Cup champions Mid Canterbury continued their late season surge and will be the team nobody wants to face in the playoffs. They easily accounted for North Otago with a 28-7 win in Ashburton to move level in fourth place with fading South Canterbury, on 21 points. They two Hanan Shield provinces square off in Timaru in the final round with the winner taking a Meads Cup spot and the loser left to play for the Lochore Cup. 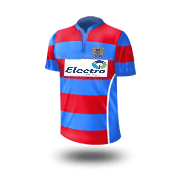 Momentum is with Mid Canterbury who have won three of their past four while South Canterbury, who made such an excellent start to the season and were toe-to-toe with Buller at the midway mark, have lost three of their past four matches. The best North Otago can do is make the Lochore Cup playoffs, which they could well do with a big win over East Coast in Oamaru on Saturday, but either way it has been a disappointing season for last year’s Meads Cup runners-up. In other matches, King Country kept their top-four hopes alive with a 34-7 win over East Coast in Ruatoria, while Wanganui moved into Lochore Cup contention with a 38-24 home win against Wairarapa-Bush.